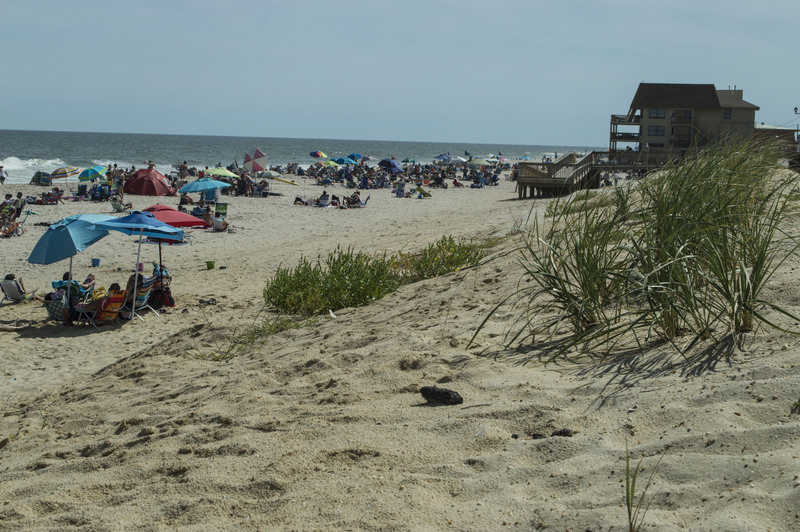 Home Ortley Beach Shore Braces for Hermine: Will These Temporary Dunes Hold? Shore Braces for Hermine: Will These Temporary Dunes Hold? Towns up and down the Jersey Shore were bracing for the effects of Hurricane Hermine Friday, as tourists began flooding local roadways ahead of the Labor Day weekend. 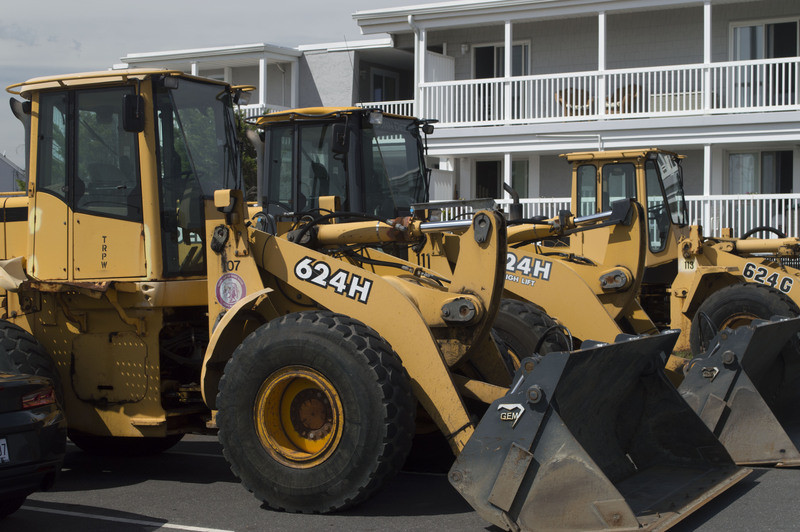 Bulldozers were readied at the Third Avenue parking lot in Toms River’s Ortley Beach neighborhood – “ground zero” for Superstorm Sandy four years ago – while officials scrambled to remove equipment that could be picked up by the wind or the tide in the oncoming storm. In Seaside Heights, Borough Administrator Christopher Vaz said the borough’s Department of Public Works made a temporary berm on the north side of Casino Pier and started moving storage containers from the beach. “OEM has been checking emergency equipment and supplies,” Vaz said. In Ortley Beach, the bulldozers were moved into place in case the current berm there is eroded, necessitating emergency dune-building during the storm. Fire and EMS crews will be on stand-by on the barrier island and mainland portions of Toms River. If needed, high water rescue vehicles will be moved into place over the weekend, Proebstle said.